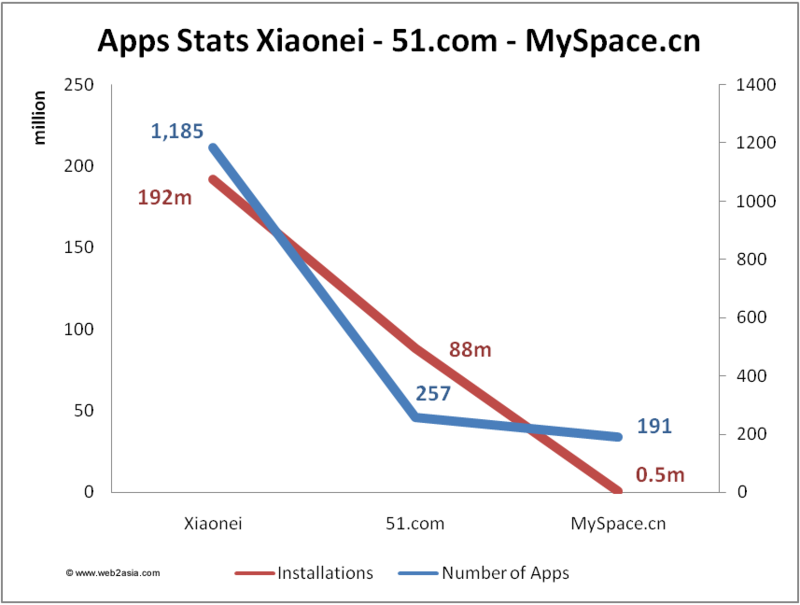 Social Networking Watch: Is China’s Social Network QZone The Biggest? TECH CRUNCH -- Feb 24 -- Tencent, China’s largest Internet portal mostly known to us for its hugely popular instant messenger product QQ, published an updated report on the user numbers of its social network QZone last week. the report.